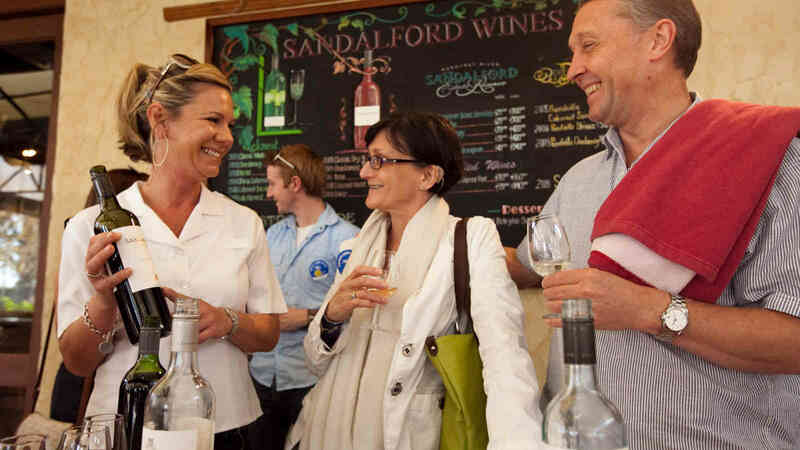 Show your SeaLink Rottnest Island Ferry confirmation and receive 10% off cruises with Captain Cook Cruises Western Australia. 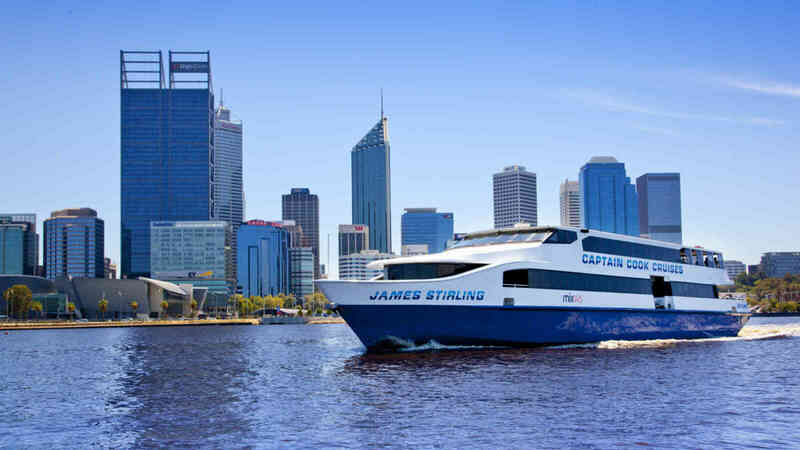 Captain Cook Cruises WA offers a wide range of cruise options departing from Perth to the Port City of Fremantle or upstream, towards the magnificent Swan Valley Wine Region. 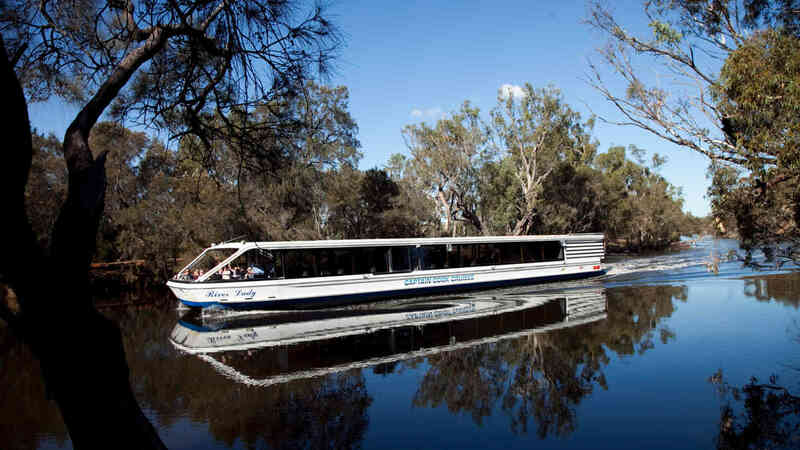 The full day wine cruise is the only experience that will take you from a busy CBD to a prestigious wine growing region and back all in the one day. 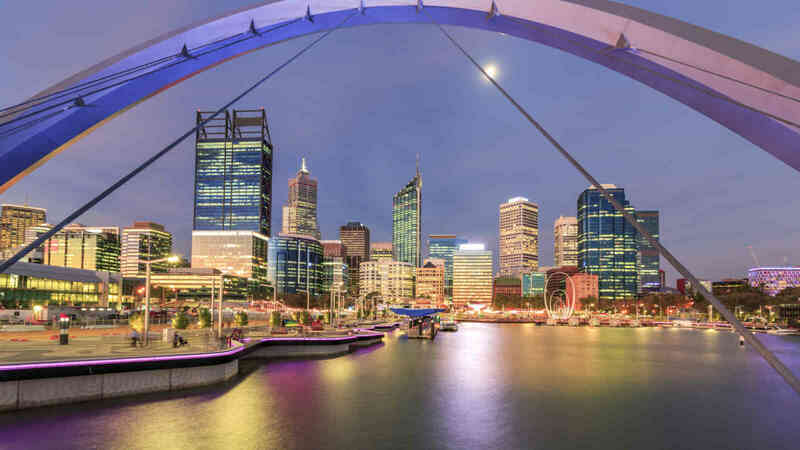 Captain Cook Cruises WA also host Pert's number one all-inclusive dinner cruise as passengers view the city lights of Perth. 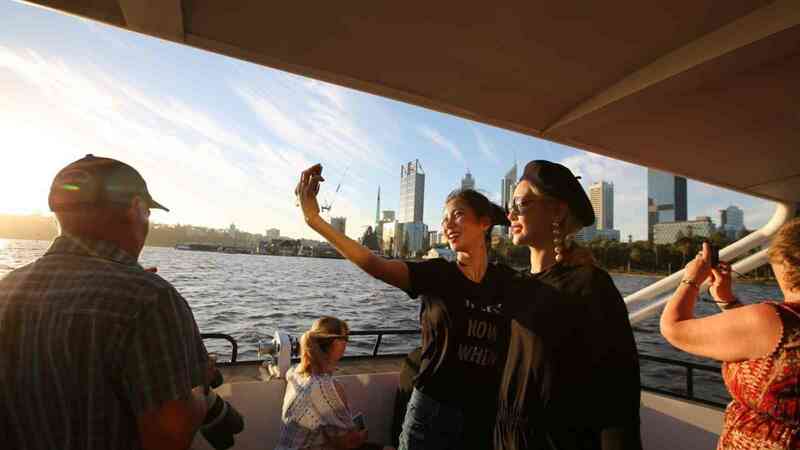 If short on time and eager to see one of Perth’s famous sunsets over the stunning water of the Swan the Twilight Cruise is a great option for you. Click here to book your cruise tickets.